Remember Train’s ‘Drops of Jupiter (Tell Me)’ from February 2001? Time flies, and the song popped up when I tuned in to the Spotify ‘90s radio station. With its classical hook and quite catchy lyrics, it’s definitely one of those tracks that will stick on Adult Top 40 stations. This spring, ‘Drops of Jupiter’ returned to the UK singles chart as it was featured on The Voice in a performance from Phil Poole. It eventually peaked at No.34 in the second round. This fall, I will not only look forward to hot new release but also glance back on the catalogue of hits at WelcheMusic.com. The American rock band peaked at No.5 on the Billboard Hot 100 with the track, also peaking at No.10 in the UK. 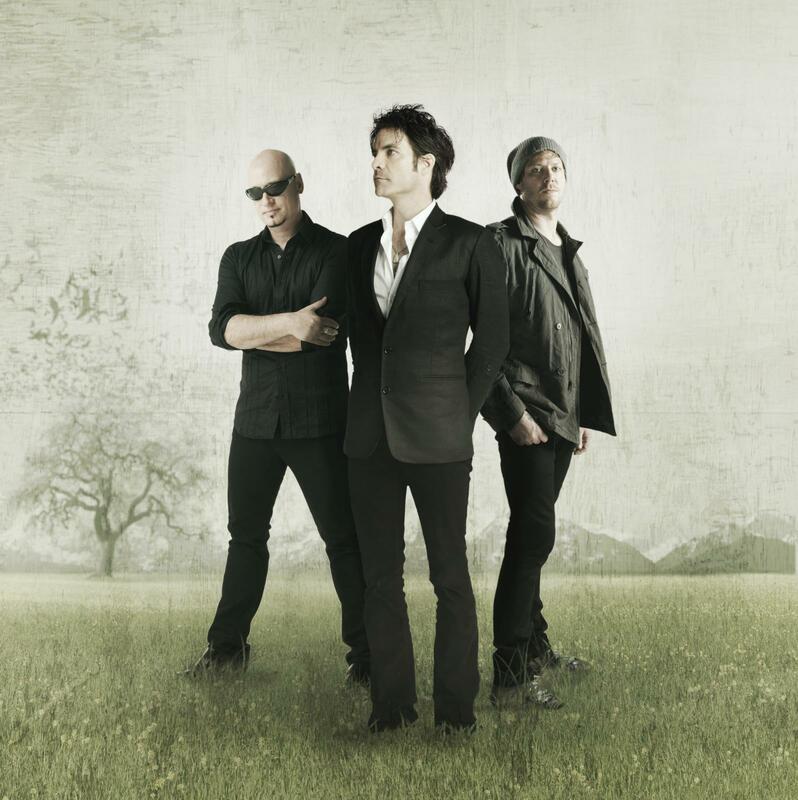 ‘Drops of Jupiter’ was written by the group, and inspired from a dream that singer Patrick Monahan had. Also worth mentioning, is that there are two music videos available. Here’s one of them. In Sweden, the group has charted with ‘Drive By’ (No.29), ‘Drops of Jupiter (No.45) and ‘Hey Soul Sister’ (No.3). Just realized, kinda odd that it was on the Spotify ’90s selection when it was from early ’00s. Well, classic anyways!